DJ Ruckus spins at Tao. 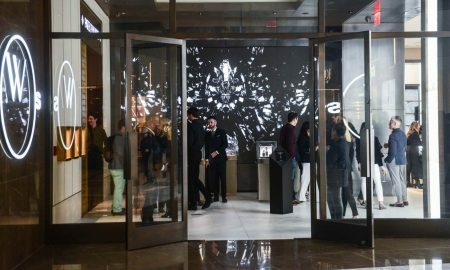 Friday night at Tao Nightclub in the Venetian, world-renowned DJ Ruckus kicked off his residency with Tao Group Las Vegas when he manned the decks for the party. In the crowd was his fiancé Australian model Shanina Shaik, who showed her support for Ruckus from her VIP table. Keeping the party going all night, Ruckus played hit after hit for a packed room. French Montana performs at Tao. 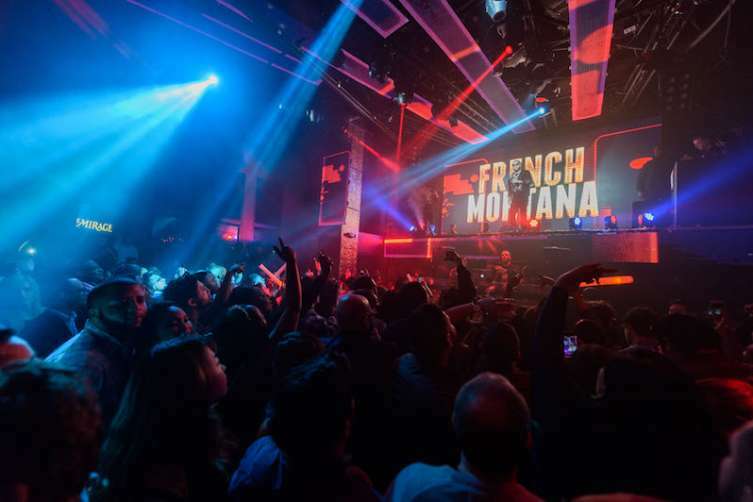 Photo Credit: Al PowersSaturday night at Tao Nightclub, French Montana treated club-goers to an unrivaled performance. The “All the Way Up” artist took to the stage and wowed the crowd with a set of his most popular hits. 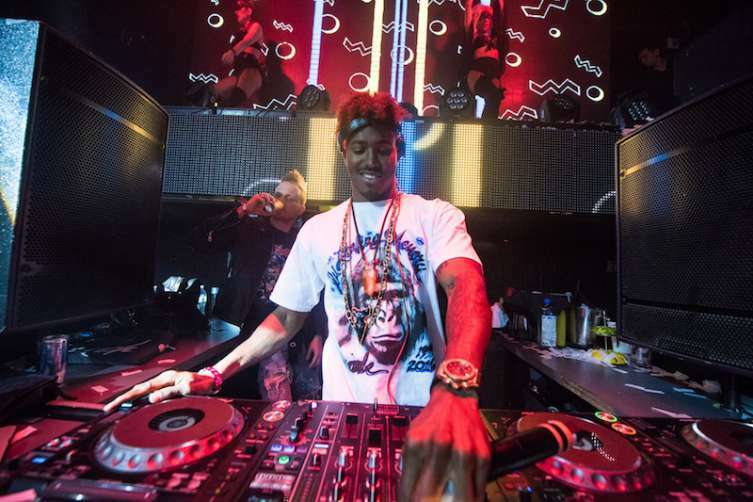 For the remainder of the night, French Montana partied at his VIP table, where DJ Carnage and internet phenomenon Cameron Dallas joined in on the fun. Also in the crowd were Los Angeles Rams’ players Lance Kendricks and Kenny Britt, who were joined by their wives. Earlier in the night, French Montana and a group of friends including Cameron Dallas enjoyed dinner at Tao Asian Bistro. The group sipped on cocktails and dined on the satay of sea bass, lobster wontons and more.